The iconic 1984 film "Purple Rain" is returning to the big screen this weekend - with a tribute to the legend Prince. AMC Theatres and Carmike Cinemas announced the film will play from April 23 through 28 in select locations across the country. AMC Willowbrook 24 is the only location in Houston. The film is about a young musician, played by Prince, who meets an aspiring singer on his journey to become a rock star. 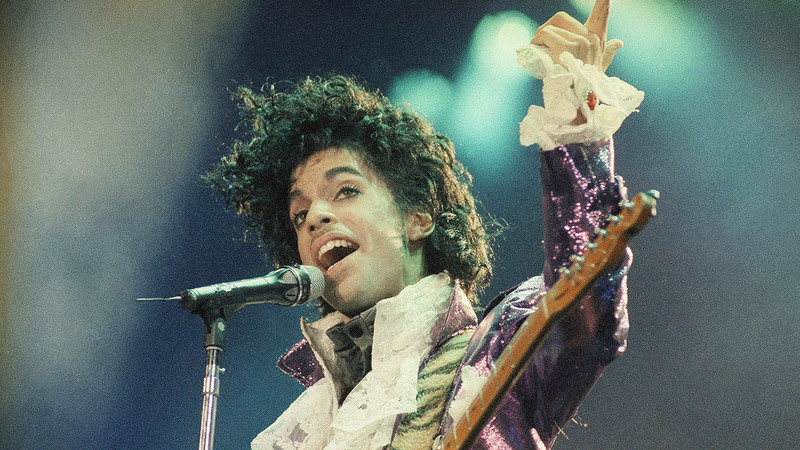 "Purple Rain" won the Academy Award for Best Original Song Score. Prince, 57, was found unresponsive and pronounced dead at his home in suburban Minneapolis on Thursday. To see the entire list of Carmike Cinemas showings, CLICK HERE. To see the full list of showings at AMC Theatres, CLICK HERE.